Living in a remote place, no access to good medical experts and you are facing multiple health issues and need some good expert opinion. Which is the best way now to reach out to experts- travelling across the miles or telemedicine? Yes Telemedicine today has a great promise- to bring an expert’s opinion to your door step, cutting costs and helping save lives. In India today there are various efforts being made to implement different models of telemedicine. The Gujarat government is trying to implement their telemedicine project by tying up with private hospitals in Canada. The Indian health ministry is going to launch a National Medical College Network where all the government medical colleges will be interlinked so they can form a telemedicine network and help fill in the scarcity of doctors in rural areas. Telemedicine has indeed become the need of the hour today. What exactly is telemedicine? Does it mean talking to the doctor on the phone, communicating through other modes like email or is it a complete process of consultation across the miles. Earlier it just meant transferring medical records via electronic media among experts to provide patients the best care but today according to World Health Organisation, telemedicine is defined as, “The delivery of healthcare services, where distance is a critical factor, by all healthcare professionals using information and communication technologies for the exchange of valid information for diagnosis, treatment and prevention of disease and injuries, research and evaluation, and for continuing education of healthcare providers, all in the interests of advancing the health of individuals and their communities”. 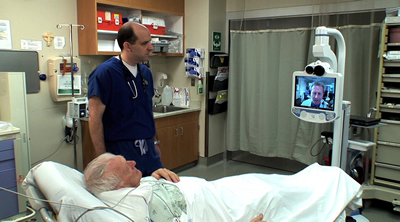 The need for telemedicine arises in several situations. It is not just needed for people who live in remote areas and need expert opinions and care but also in case of emergencies. Imagine the emergency room of a hospital where many patients get admitted in a critical state. The duty doctors manage to stabilize them but beyond that the patient needs some expert care depending on his or her condition. This is where telemedicine can play an important role and these doctors could reach out to experts at the critical hour, discuss the patient’s case and provide the right care which could help in saving the life of the patient. One great example of this is Global med which has a platform called eNcounter which allows the emergency doctors to share a CT scan and real image of the patient with a remote specialist and seek his or her opinion on whether the patient needs more specialized care and needs to be shifted to a bigger hospital with better facilities. A very important aspect of telemedicine is collecting patient information. A lot of the patient’s personal data is collected and used to maintain patient records. But the million dollar question is about how secure this data. A classic example of this is the case of hospital in Brighton Massachusetts has HIPAA violations for having shared patient information through unsecured methods. A USB flash drive and laptop had been used for this purpose. But now there is an app for this purpose which helps to share patient information over a secure portal. This is called eNcounter and in this app the patient info is shared on a cloud and never on a resident computer or laptop. Only authorised people have access to this information and if a person forgets to shut the computer before leaving then within a few minutes the app shuts off automatically. It is very important to protect patient date which is confidential and people are always trying to get hold of this kind of information. One field in which telemedicine is making great strides is paediatric care. Although it seems that telemedicine works the same way for both adults and children but the field of paediatrics has benefitted greatly from telemedicine. Health- E- Access is a telemedicine program based in Rochester started by Dr Neil Herendeen which provides video conference doctor visits to children directly to their schools and day care centres. They use tools like digital stethoscopes, high definition cameras, physicians and nurses at the Golisano Children’s hospital to make routine diagnosis of common childhood problems and to communicate their finding and recommendations to the parents. This app since 2001 has seen a 63% reduction in preschool absences due to illness and a 23% reduction in evening-hours emergency room visits. Better outcomes because of timely access to specialists and right kind of treatment. Avoiding moving from one place to another because the expert is able to suggest treatment in the local area itself. Develop good relationships with doctors and facilities in remote areas. 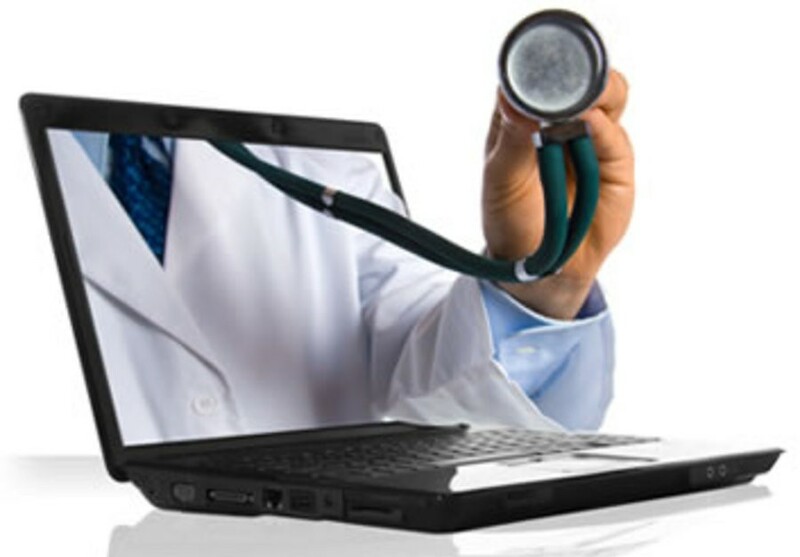 Today there are several portals offering different kinds of platforms for telemedicine. Since we live in an era of Skype and what’s app, people only look for options to reach out to experts online. Grandopinion is one such portal which is a virtual clinic and helps both patients and doctors reach out to experts who are on board. If a patient needs a medical opinion he or she can share records with the experts and they within a limited period of time offer their opinion. 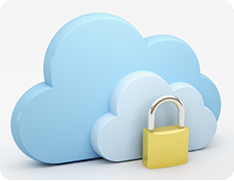 The patient information is kept secured and only experts have access to it. Similarly if the doctor wants to speak to the experts for an opinion also they can access the services on this portal which is a true example of telemedicine. A boon to all, telemedicine is the most necessary tool in today’s era when medicine has advanced so much and people want the best care to be easily accessible to them. Is Telemedicine Right for You? What is Acute Kidney Failure? www.GrandOpinion.com offers the best in class medical consults and medical opinions with over 200+ top specialists from USA and over 10 + top ranking hospitals in its network.